Potential for re-zoning to multi-family development. Just over 1/4 acre lot. Single carport & shed. 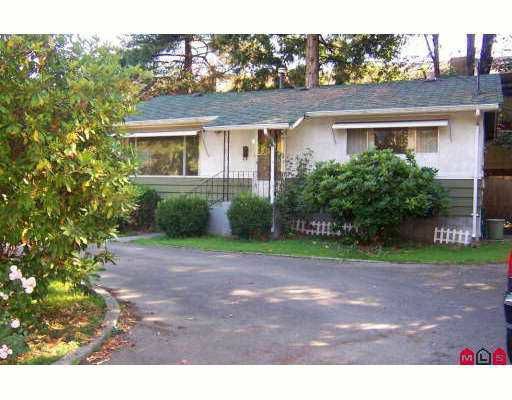 1080 SF rancher with full basement. 3 bedrooms on main. Kitchen has B/I hutch. Roomy living room w/big window. 4 pce bath. Big yard.